When Elite Inspection Group inspects your pool and spa, we do a thorough check of the condition of a swimming pool and/or spa to ensure that the mechanics, components, electrical parts and surrounding areas are up to standards and operating properly; and that the pool remains free of bacteria, viruses and algae that can pose health risks. 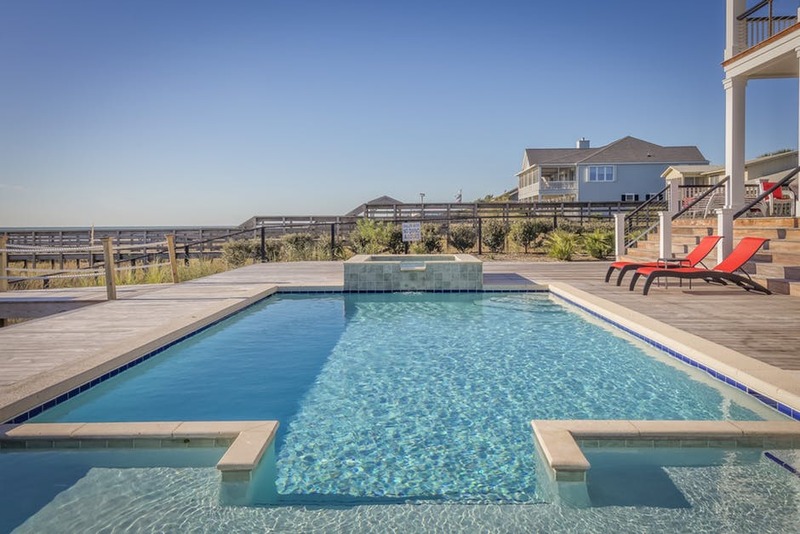 Most pool and spa problems arise with the electrical, filtering and pumping systems. 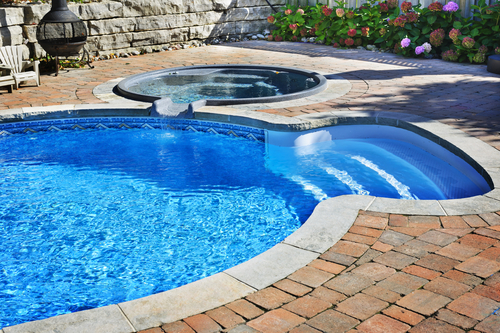 Regular inspections of the pool’s shell and tiling can prevent future costs for repair work. Spas should be checked regularly for leaks. Checking fencing, gates, screen enclosures, proximity to electrical wires, location of electrical outlets and placement to the home. Looking for cracks, discoloration, pitting and any open joints around the pool and deck area. Inspecting the pool and spa lights, junction box condition and location, pumps, filters, piping, timers, disconnects, heaters, controls, accessories, and skimmers. Ensuring the presence of GFCI devices and that the appropriate electrical bonding is in place. Evaluating pump operation, inspecting for leakage, proper skimming and filtration, heater activation, filter pressure and the operation of the spa blower.